Bold Type Books, 9781568585369, 352pp. 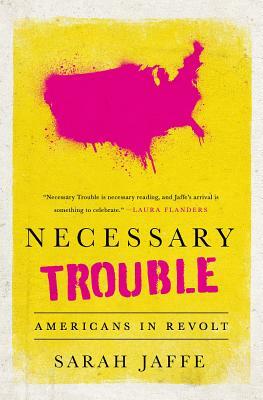 Necessary Trouble depicts the country as a pot set above the flames of economic discontent, ready to boil over. Necessary Trouble offers the first up-close profile of those who decided to stop waiting for others to fulfill their dreams of a better countrythe real revolutionaries of our age. There have been attempts to describe this emerging movement for social justice in book form before. Necessary Trouble is the best so far.